There is plenty of information on the web about drone photography, but I’ve learned from experience that it is spread far and wide, and it can be very time consuming to get the bits you need. 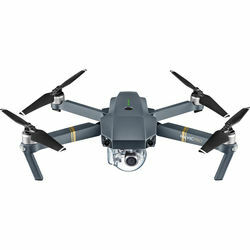 It can also be expensive if you order the wrong drone or even worse crash your drone because you were missing a key piece of information (yep, done that). So we’ve put together a resource guide that provides at least one approachable path for you to get started, have fun, and develop the confidence to push yourself and your drones further. We’ll be adding to this guide on a regular basis, so please let us know what additional topics you’d like to see included!